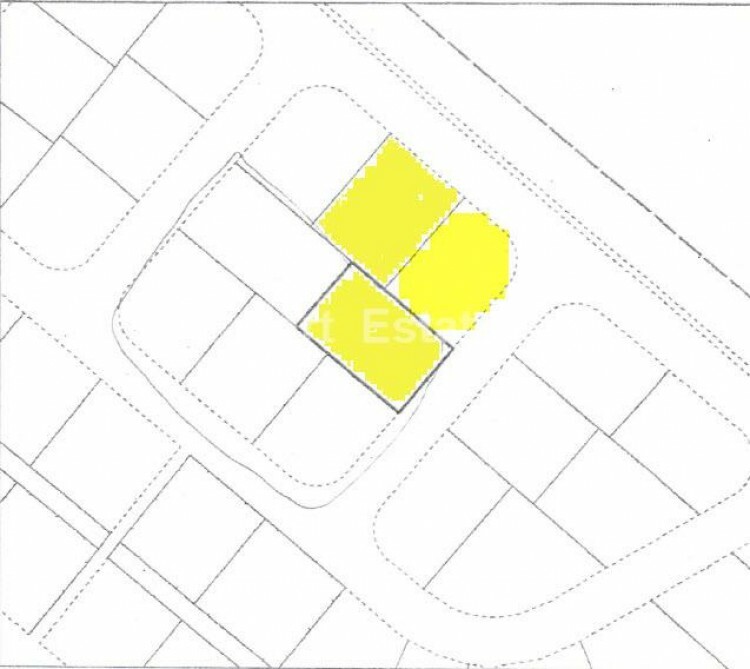 For sale 3 aligned residential plots, located near the American station, in Archangelos-Anthoupoli. They can be sold together or separately. They are within Κα7 zone, with 80& building density and 45% coverage ratio, with allowance for 2 floors building. Price: €200,000 each.